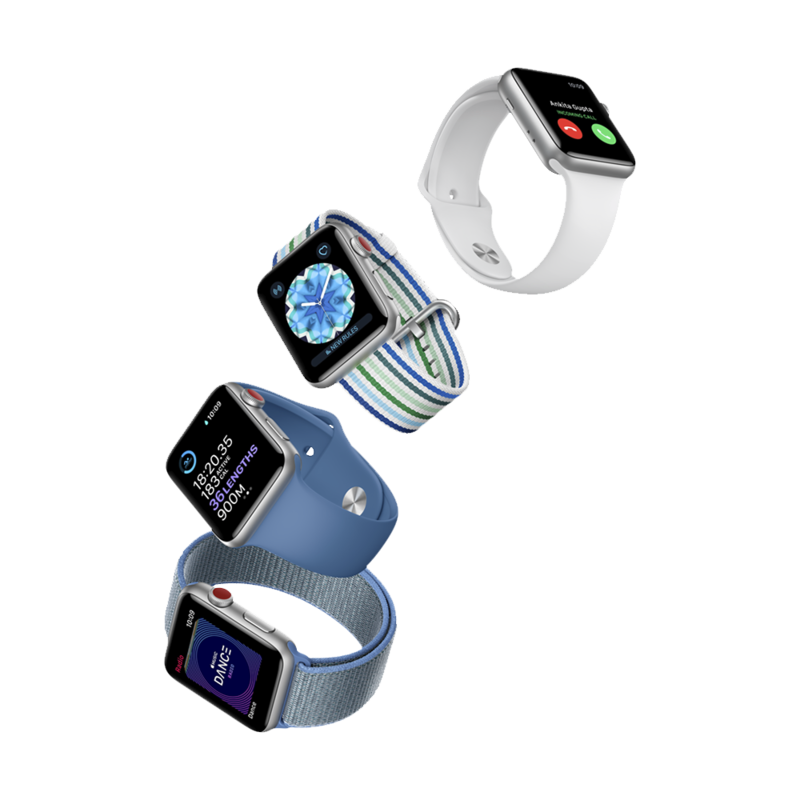 Introducing Apple Watch Series3 with cellular connectivity. Now you can leave your phone behind and still stay connected wherever you go. Take a call when you're out on the water. Ask Siri to send a message. Stream your favourite songs on your run. And do it all, while leaving your phone behind. 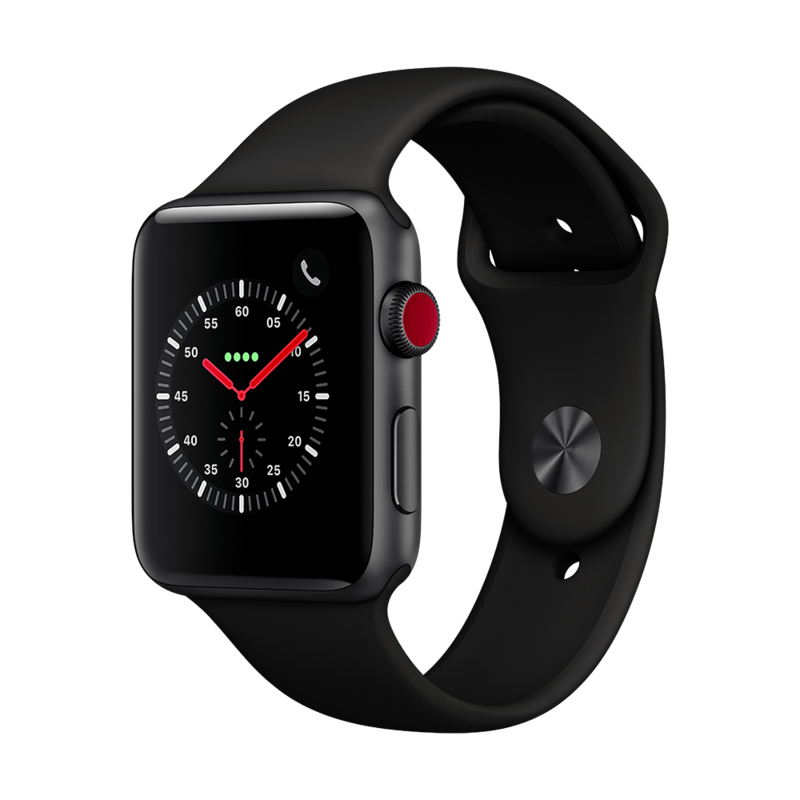 Introducing Apple Watch Series 3 with cellular. Now you have the freedom to go with just your watch.